In past few years all types of forklifts like diesel, propane, gas and electric, have evolved a lot technologically as well as performance wise. 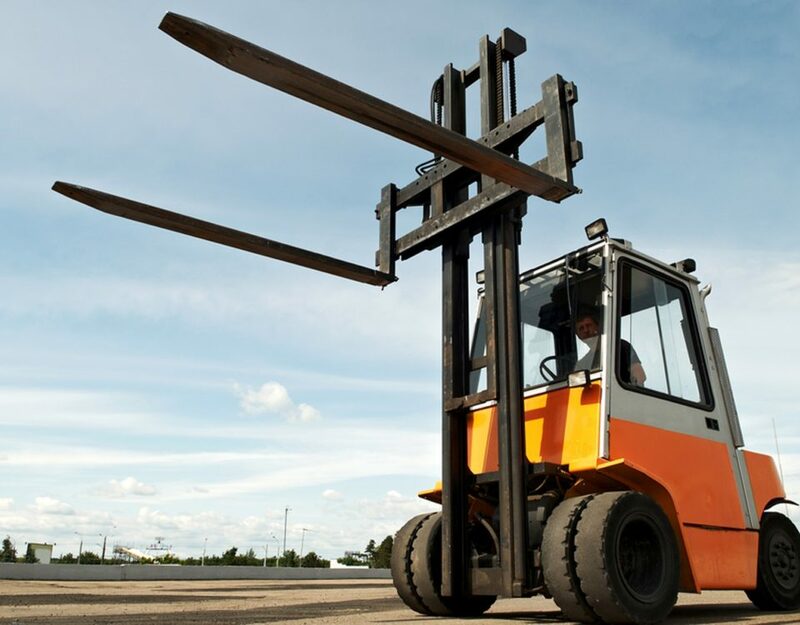 Forklifts have helped in making the industrial process of shifting loads and heavy materials easier for short distances. Being a machine and thus it is sure to have some pros and cons which should always be kept in mind while renting, purchasing and even for safety concerns. The forklifts are used according to the type of operation and weight involvement, outdoor and indoor operations. 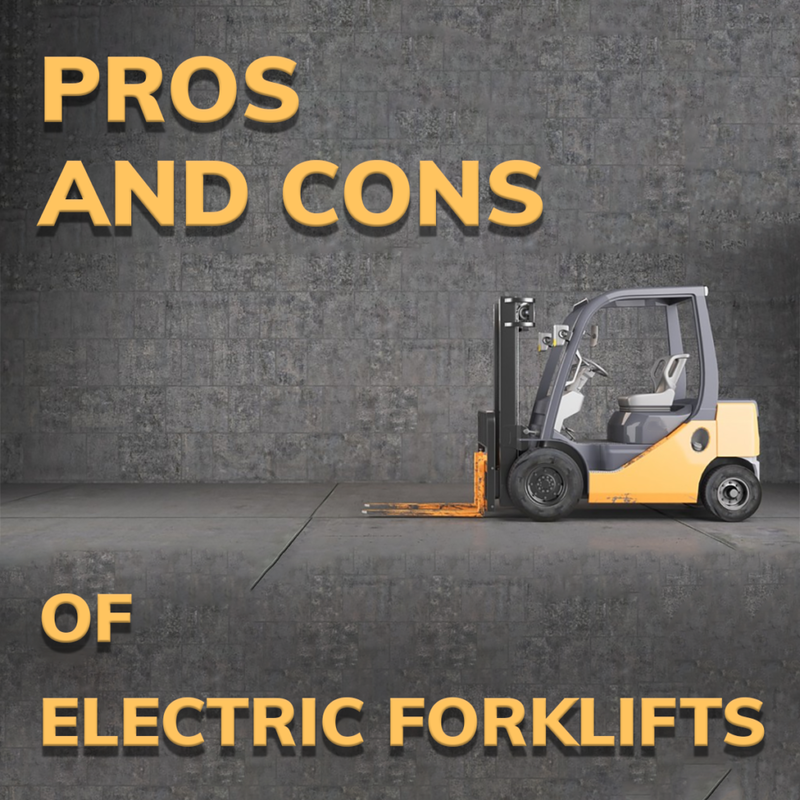 Electric forklifts are very different in various ways as these are a great choice for industries or warehouses that require a forklift which doesn’t cause loud noises & dirt around, as most of other industrial machinery does that. Electric forklifts gradually have evolved and are known to provide considerable benefits like reduced costs of operation and maintenance. These forklifts are mostly suggested to be used inside a warehouse as the dust and other dirt in outside environment can cause a lot of issues to the system. The operational benefits of electric forklifts are quite many because of the requirements, engine used and the engine operation. These forklifts are well known for their benefits all around the world and have been accepted at a gradual rate all around the world. Zero Emission: These forklifts are having motorized engine that doesn’t emit any kind of fuel discharge. This makes these forklifts a great choice for closed indoor spaces with poor ventilation and air flow. These forklifts are designed keeping in mind the future EPA emission standards. 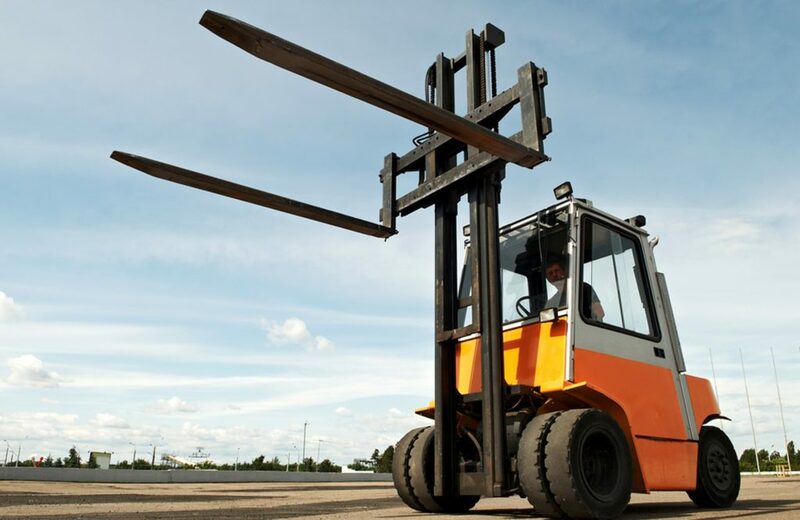 Silent Working: These forklifts are quite silent while operating as there is no noise created by the engine or any other kind of noise, excluding the fire alarm. This makes the other surrounding sounds like stopping the forklift and load adjustment audible. Greater power & steadiness: Electric forklifts are having great amount of lifting power and the latest models support around 15000lbs of load at its extreme lifting height. The steadiness offered by these electric forklifts is quite high because of the low center of gravity, which helps these in easy stabilization of weights of higher capacity. 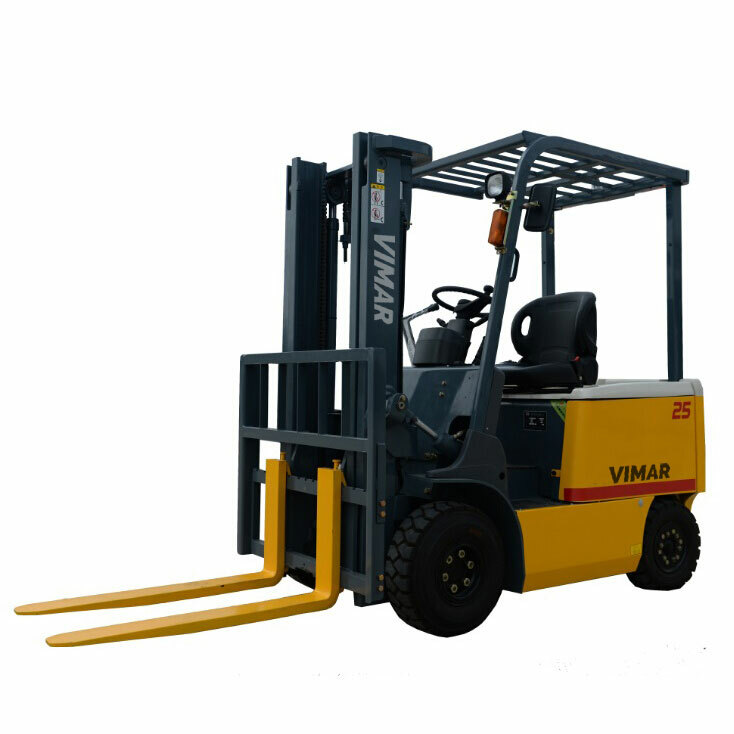 Short turn radius: These forklifts require very less space to take turns which is very useful to avoid running into racks, trucks or walls. This makes these forklifts highly recommended and operable in narrow spaced environments. Better Visibility: These forklifts offer better vision of sides as well as backside in order to operate it in a better way as you are always aware of the clear space of rear path. Usability: These forklifts need least of control movements with hands, feet or arms for handling same type of tasks. Brake Automation: These forklifts have brake automation system which means that the brake automatically applies when accelerator is left. This is also called regenerative braking which means the battery is automatically charged a bit every time the brake is applied. The electric forklifts require lesser maintenance and that too after a long time, which makes these forklifts cost least of maintenance. 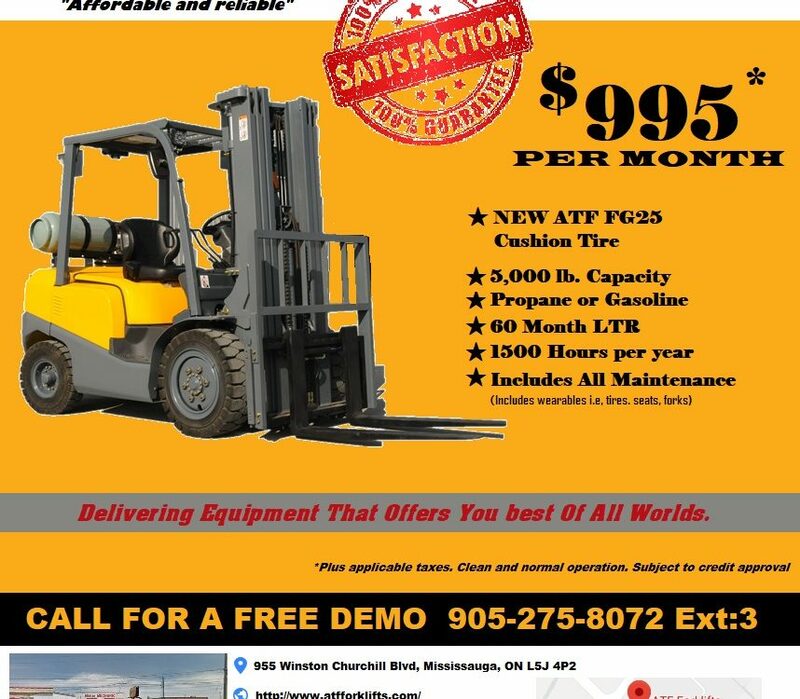 Lesser costs are always great for your business and thus forklifts are too. Least Liquid Wastes: There is no need of transmission or coolant fluids in electric engines which means that no liquid waste would be emitted out. The components are durable: The components of these forklifts are quite durable and thus, don’t wear out for years. 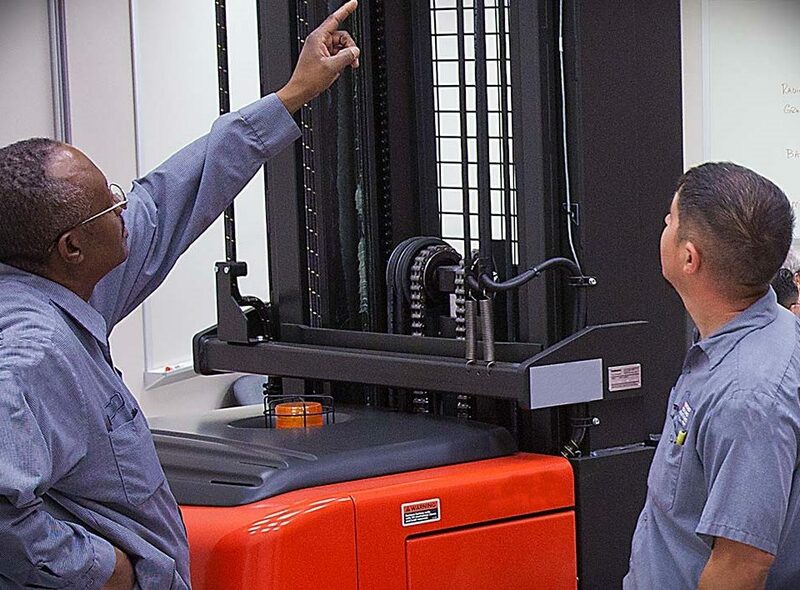 The many years of warranty of the most critical components make these forklifts reliable. Service Interval: The service of these forklifts is very seldom required. The electric forklifts have very few cons and that too are very minor ones, which can be easily handled with proper ideas. Many people worry about small issues like the time needed for battery recharging or refueling time. Electric forklifts though are quite awesome for industrial use but few things need to be taken care of properly. There is a need to clean and charge the industrial batteries on a regular basis. Keeping spare batteries is essential on-site to avoid time waste while charging other batteries. Some batteries require specialized training for changing and in few cases there is need to have a special lift for changing the batteries. The need to have a specific amount of voltage and current is required, which can be a problem for warehouses built in older times. Thus, these all things can easily make you understand perfectly about the positives and negatives of electric forklifts. These things easily can explain why electric forklifts have been so widely accepted in industries and warehouses. 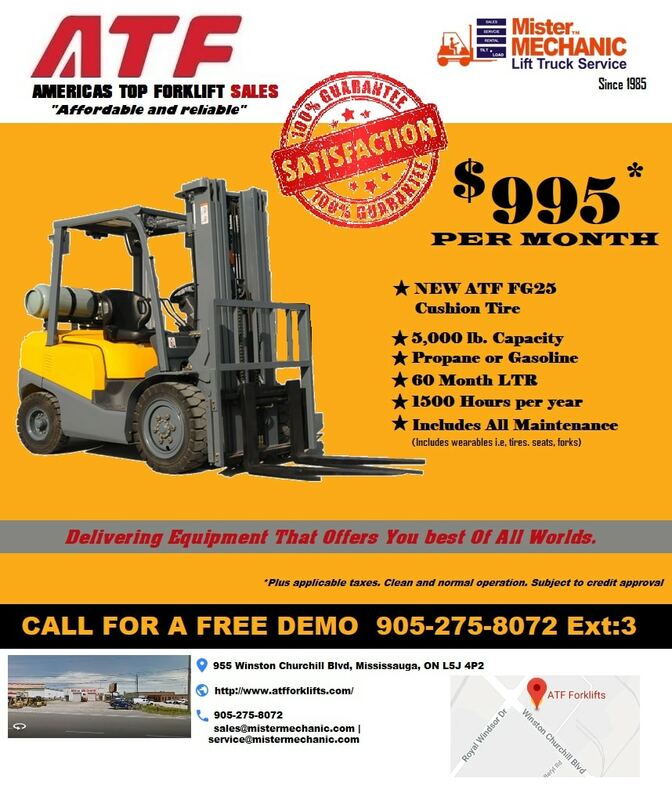 These forklifts are really a great option for the average business owner as these forklifts are a great investment for a long term plan and work best in the small closed warehouses.